Est. Price: CAD $55.00/50 g.
Originally cupped in November 2010. 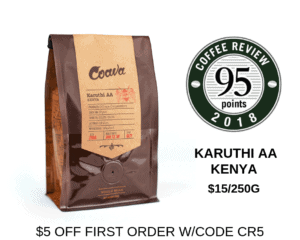 Balanced, smoothly complete coffee: the raisiny fruit and cedary dark chocolate in the aroma sweetens toward fresh cherry and milk chocolate in the cup, with a tart complication of lemon. Sweetly tart, citrus-toned acidity; very smooth, silky mouthfeel. Flavor simplifies a bit in the clean finish. 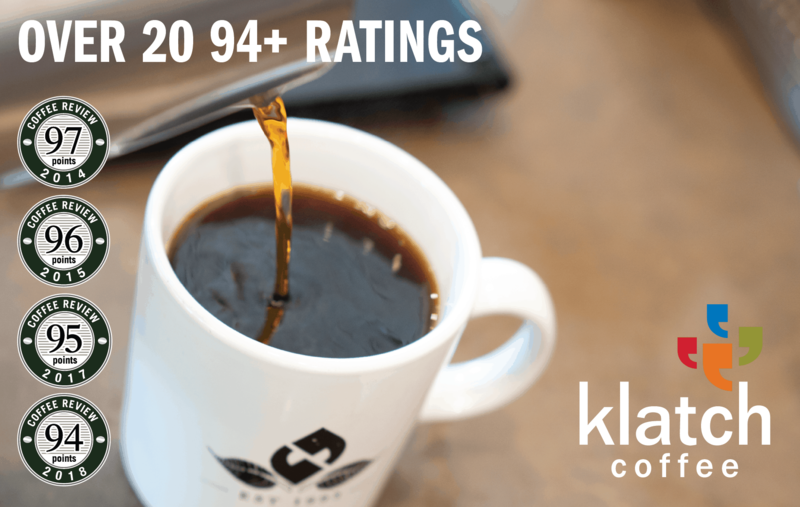 Doi Chaang is a single-estate coffee produced by a northern Thailand hill tribe in the Golden Triangle mountains of Thailand and roasted in Alberta, Canada. The independent coffee growers receive over 50% of the profits of this unusual and pioneering venture. In addition to its excellent conventional arabica coffees, the cooperative members harvest small quantities of two versions of the famous (or infamous) kopi luwak, the world’s most expensive coffee, the beans of which are “processed” by a species of wild civet that eats ripe coffee fruit. The version reviewed here is comprised of beans that they have swallowed along with the fruit, and which are harvested from their feces. Visit www.doichaangcoffee.com or call 866-924-2264 for more information. Who Should Drink It: The provocative processing method via a mammal’s digestive tract produces a quietly notable coffee here, though more remarkable for classic balance than exotic strangeness. The combination of tart lemon and raisiny chocolate is a bit unusual in the sensory world of coffee, however, and here quite attractive.